ONE OF A KIND Chunns Cove property! 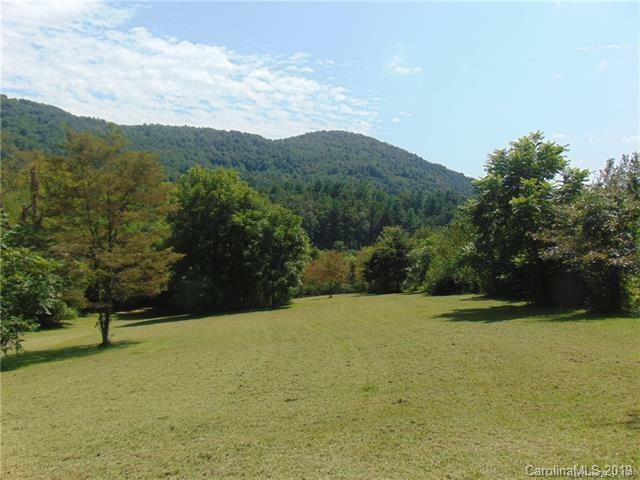 Over five acres of gorgeous land with a wonderful stream and open pasture/fields. Paved road access and Chunns Cove Road frontage. 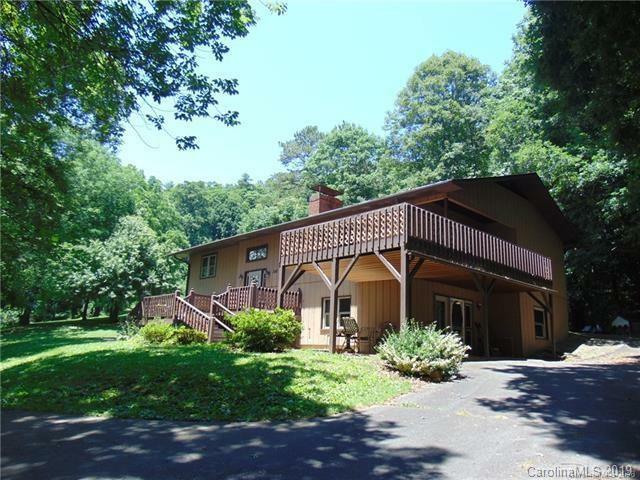 Only minutes to Downtown Asheville. End of road privacy and some historic granite curb rock and brick from the original downtown streets of Asheville. Spacious home with huge deck and patio areas to enjoy the outdoors. Large bedrooms and tons of storage space. Bamboo flooring. Two outdoor storage sheds. Lovely trees, shrubs, and bird houses. 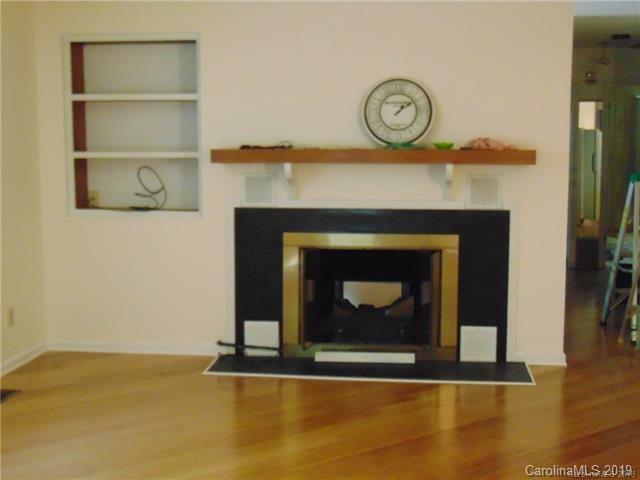 Two gas fireplaces that may be converted back to wood burning. Beautiful rock patio and walkways. Backs up to Vance Gap Road. Endless possibilities for this one of a kind property. Home sits on one parcel that is zoned R1 and in the County. 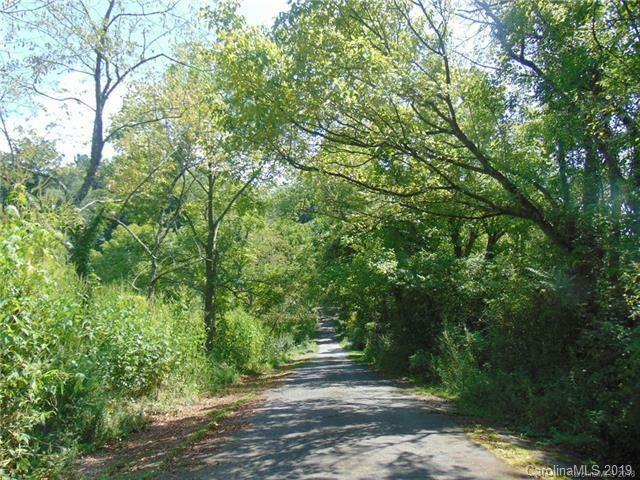 Adjoining 2.63 acres bordering Chunns Cove Road sits inside the City limits. Also listed separately at MLS # 342821 and MLS # 3403935. - Owner Financing possible.